If you’ve recently bought one of our e-cigarettes, you’ll want to make sure you can get up and running as quickly as possible. So to help you out, we’ve made a series of videos to show you how to get the most out of your blu. Each video has a few of the most important hints on how to use your e-cigarettes. 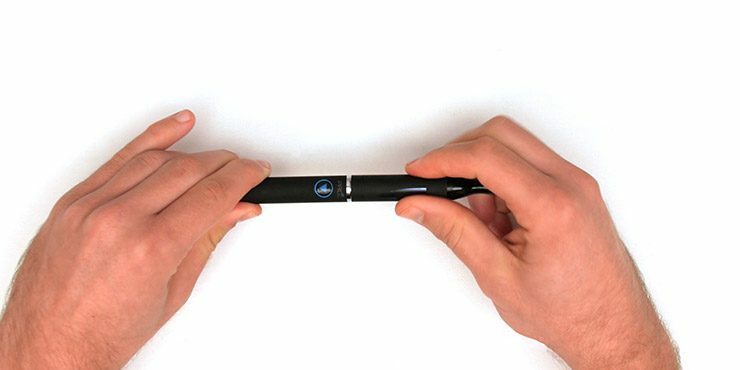 The videos show you how to start using your e-cig, whether you’re using the blu PRO™ or the blu PLUS™. There’s also a video explaining how to take care of your e-cigarette’s Rechargeable Device, with guidance on how to keep it clean and where to store it. Last of all, there’s another explaining how to refill your e-cigarette, which has advice on the best way to keep your e-liquid topped up. By taking a look at our videos, you start using your blu in the knowledge that everything’s taken care of. We hope you enjoy our videos and if you ever have any more questions, our Customer Service Team are always on hand to answer your queries.